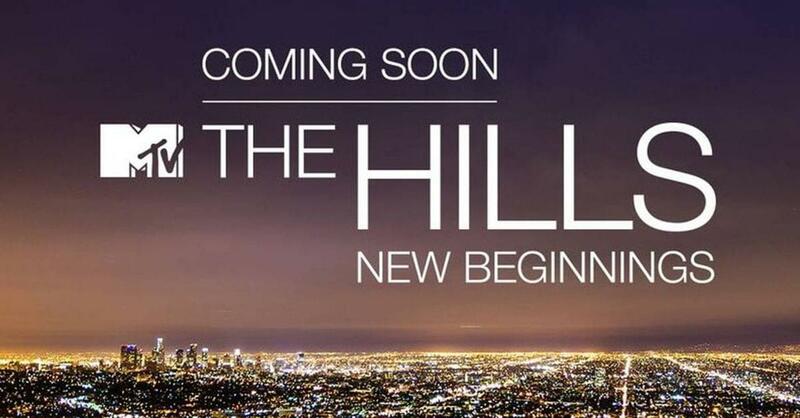 It’s official: The Hills is returning to MTV. According to the network, The Hills: New Beginnings will reunite original cast members, alongside their children and friends, and follow their personal and professional lives as they reside in Los Angeles. With new faces in the picture and returning favorites, The Hills is back for a new beginning. Read more via mtv.com.